ChorSymphonica is actively seeking new singers for our database. Individual auditions for our professional ensemble and solo opportunities must be arranged in our Rockville, MD office by appointment. We hold Open Call auditions from time to time, check our Facebook page and e-mail newsletter for announcements. An accompanist is provided. For more information, and to schedule an appointment for an audition, please send your resume along with an Mp3, .wav, link to your website, or YouTube site of your recent singing with the subject line: ChorSymphonica Auditions, and we will get back to you promptly. 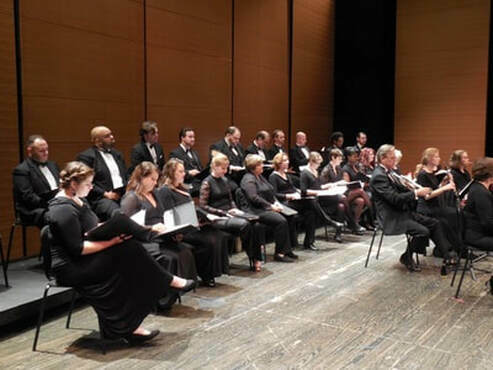 The audition consists of three elements: compulsory solo selections for each voice category, plus an excerpt from a major choral work, and a sight reading and fundamentals examination.